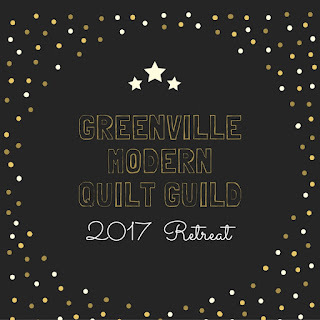 Faye and Sandy are working on planning a Greenville Modern Quilt Guild quilting retreat at the Wild Acres Retreat, Switzerland, NC. for early 2017. 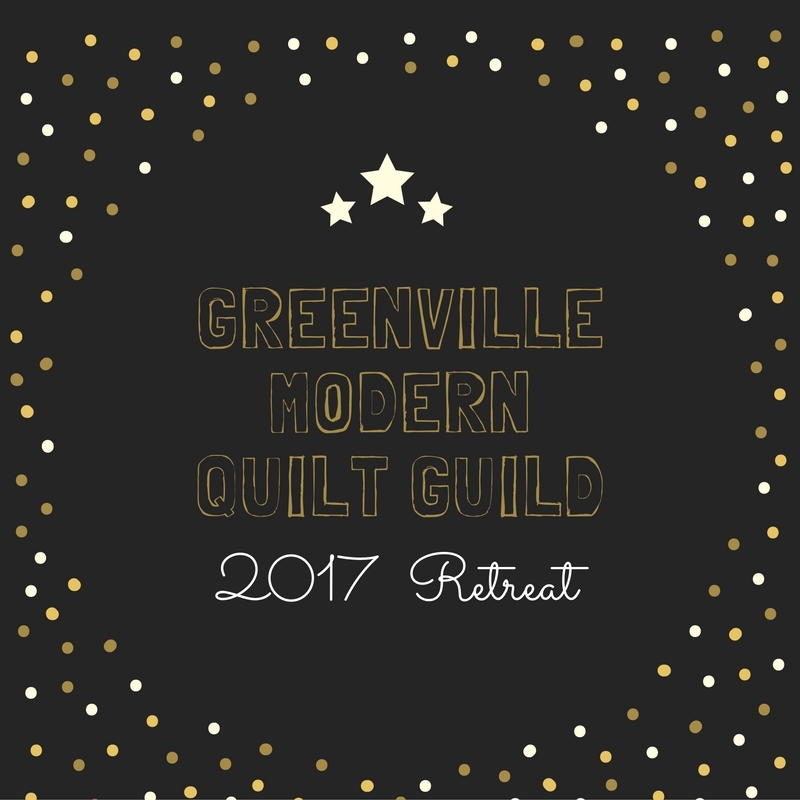 In order to find the plan the best possible retreat for our guild, please take a moment and fill out the survey monkey survey below to indicate your preferences for timing and retreat content.